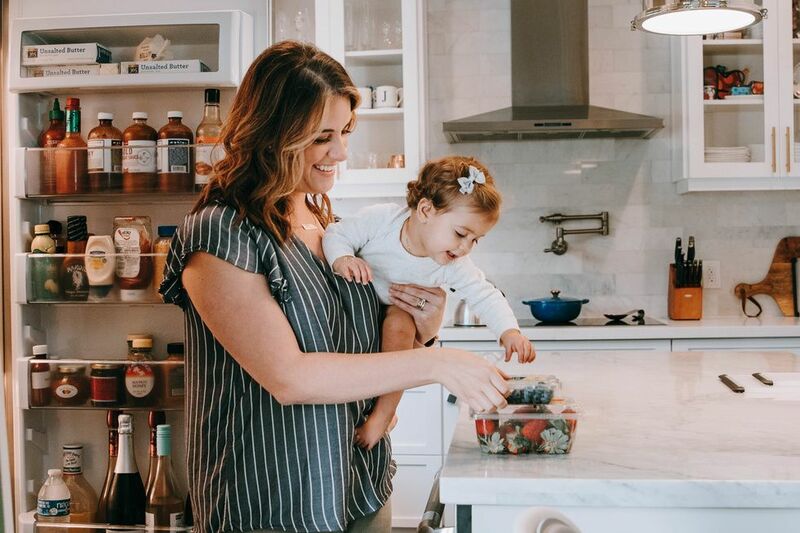 If you're a tired new mama you've probably heard the term "dream feed," and you might be wondering if it will work for your baby. Most babies wake up multiple times per night in the first few months of life, affecting our ability to get a full night of rest since we are up tending to them. Since sleep training isn't recommended until at least 4 months old, dream feeds can offer a way to help your baby consolidate sleep a bit more. 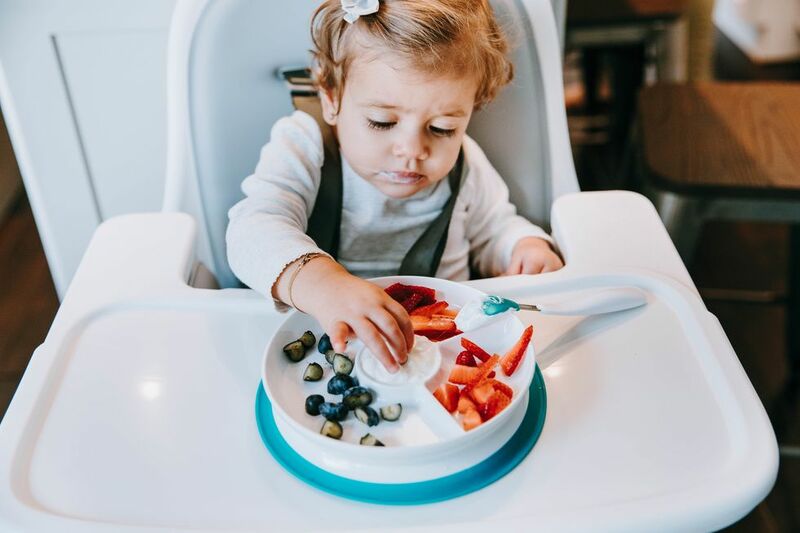 The thought behind a dream feed is to proactively feed your baby while they are still sleeping (or barely awake)—filling up their bellies to help stretch sleep throughout the night. Because babies 6 months and younger will often wake up multiple times at night due to hunger, the dream feed is said to eliminate some of these wake-ups. If all goes as planned, your baby would take the feed while still in dreamland (hence the name), fall back asleep easily, and not wake again for several hours or potentially even sleep through the night. 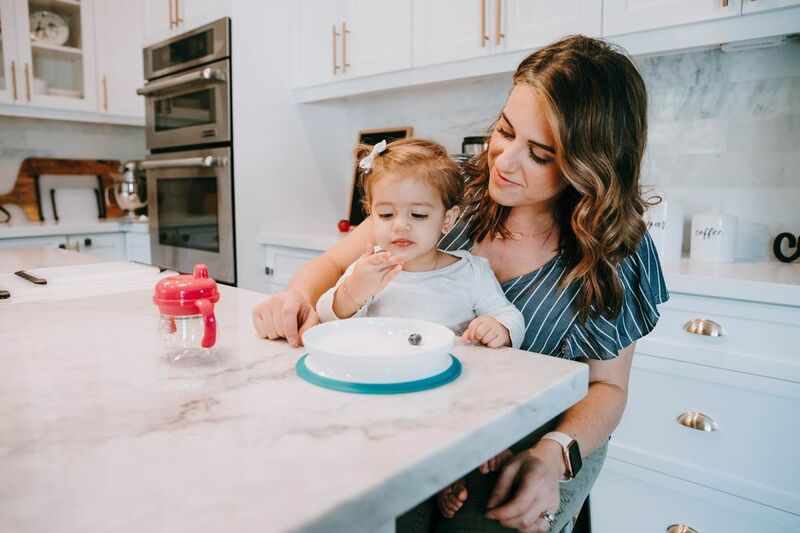 While it does depend on your baby's bedtime, typically a dream feed is given between 10-11pm, so for many parents conveniently before they're in bed for the night. If you want to give dream feeding a try, there are a few best practices to consider. 2. Try giving them a full feed if they will take it. 3. If they are too sleepy, try to arouse them slightly by tickling their face or turning on a dim light. 4. You can dream feed your baby whether you're breastfeeding or bottle feeding! In case you're curious, it's usually not necessary to burp them because it isn't usually a full feed—if it is, just try to burp them lightly. As with anything sleep-related, some babies will take to this method and some won't. In my personal and professional experience, I have seen it work about 50% of the time. In my opinion, dream feeds seem to be the most successful with babies 4 months and younger due to sleep patterns at that age. Newborns come in and out of sleep easily, and since you know they will need a feed, you might as well attempt it with the hope that it will stick. Typically you will notice within a week or so if it's the right option for your baby depending on their response. By four months, your baby's sleep cycle becomes more like an adult, and a dream feed could potentially disrupt night-time sleep further and throw off their natural cycle. At this age, it is best to allow your baby to consolidate sleep on their own since a development leap typically happens around this point. Many people refer to this as the 4-month sleep regression. I like to think of it more as a progression. Either way, at this point a dream feed usually becomes unnecessary. Your child is capable of sleeping through the night at about five months so waiting until they wake up on their own to feed (if that happens) is typically my recommendation. This is assuming they were full term and don't have any medical issues to be concerned about. 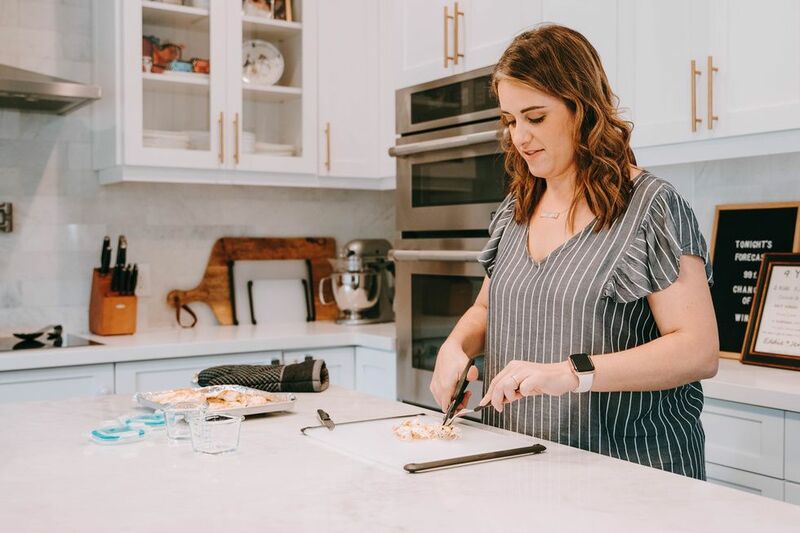 Dream feeding might be a great option for your baby, and I encourage you to give it a try during the first few months. It is important to remember that some babies don't take to this method and that's perfectly normal. 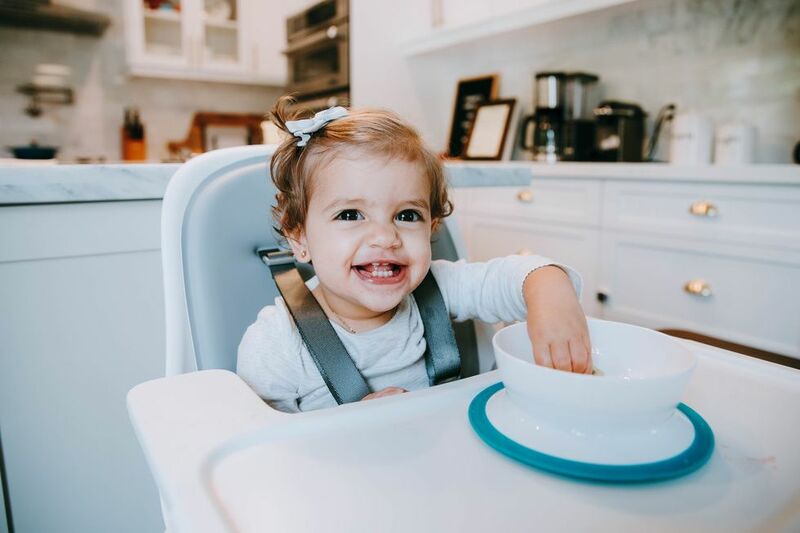 If your baby doesn't seem interested, you should follow the feeding advice of your pediatrician for scheduled feedings throughout the night, or wait until your baby wakes up and then offer a feed. If it does work for your baby, great! You'll just want to make sure that you have a plan to transition from dream feeding once your child hits that developmental leap and no longer needs it. When it's time to stop at around four months, you can either stop the dream feed "cold turkey" or gradually decrease the amount of milk give. Trying out this method might take a bit of experimenting and some patience, and like any other venture in parenting you'll figure it, and you will get through it!